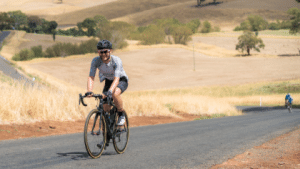 Loop The Lake is on 10th March 2019. This year’s ride is a scenic affair. It’s designed to take in beautiful lake views, a glorious journey through the Munmorah State Conservation Area and the historic village of Catherine Hill including the famous Catho Pub. 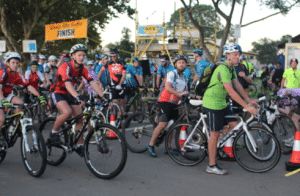 Throw in the Swansea Channel, Pelican, the Fernleigh Track, ocean beaches and you’ve got a recipe for an exciting fun day of scenic cycling!